UNO Faculty is invited to attend the UNL Fall Research Fair, Nov. 8. 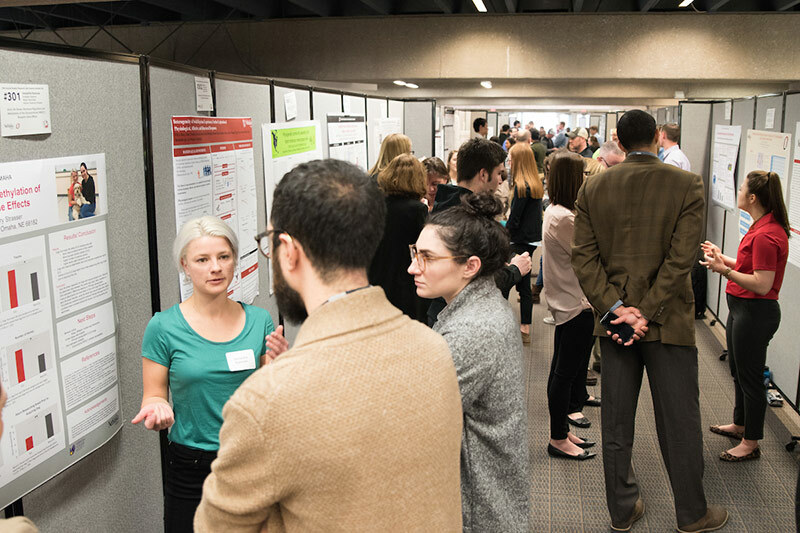 University of Nebraska at Omaha (UNO) Faculty is invited to attend the University of Nebraska - Lincoln (UNL) Fall Research Fair, Nov. 6 - 8 located at the Nebraska Innovation Campus Conference Center Room Auditorium. UNO Faculty interested are encouraged to attend the last date, Nov. 8 from 9 A.M. - 4 P.M. Though all dates are open to anyone who would like to go.